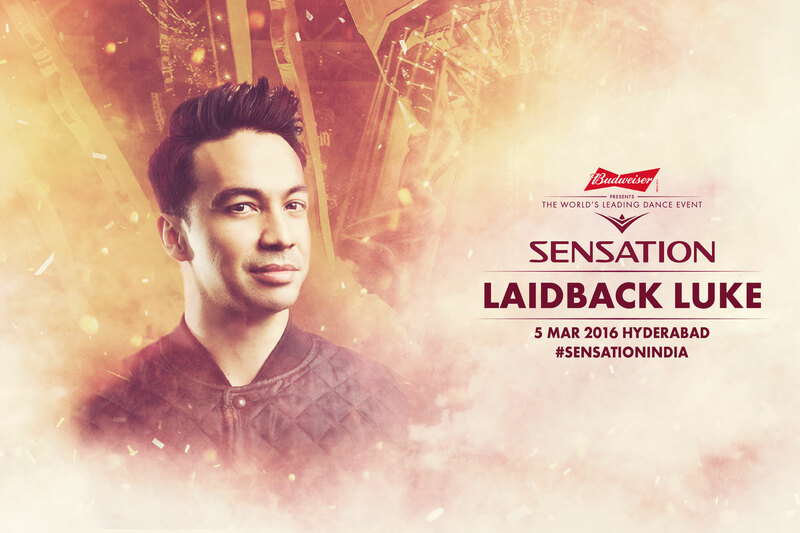 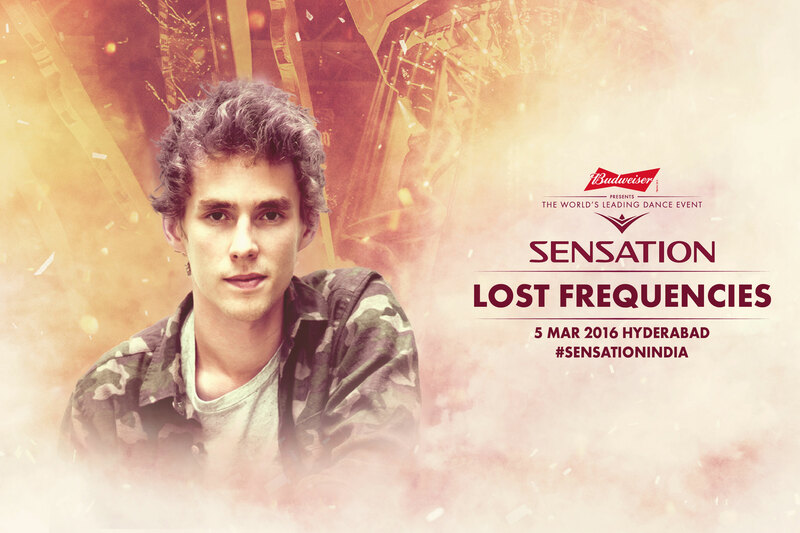 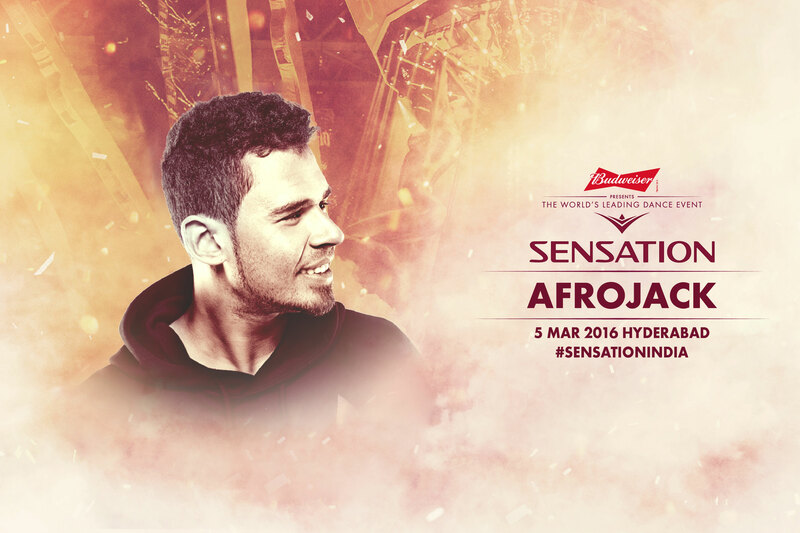 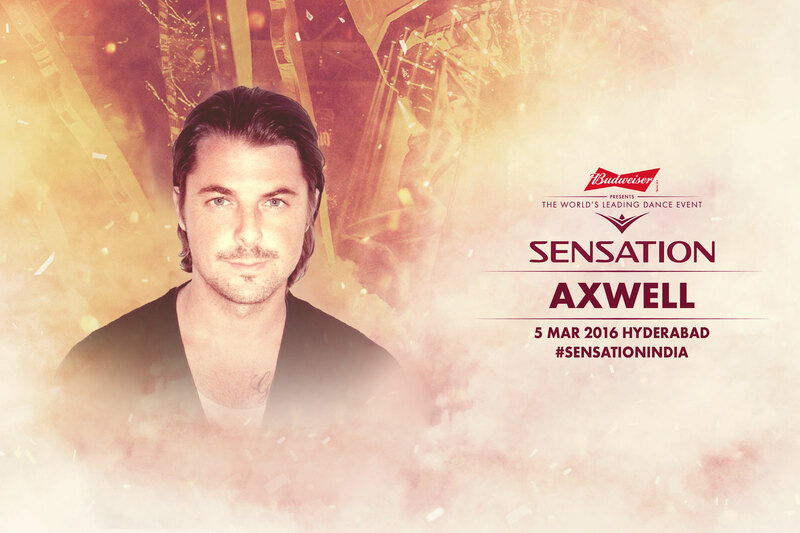 The Sensation India Line-Up Is Here! 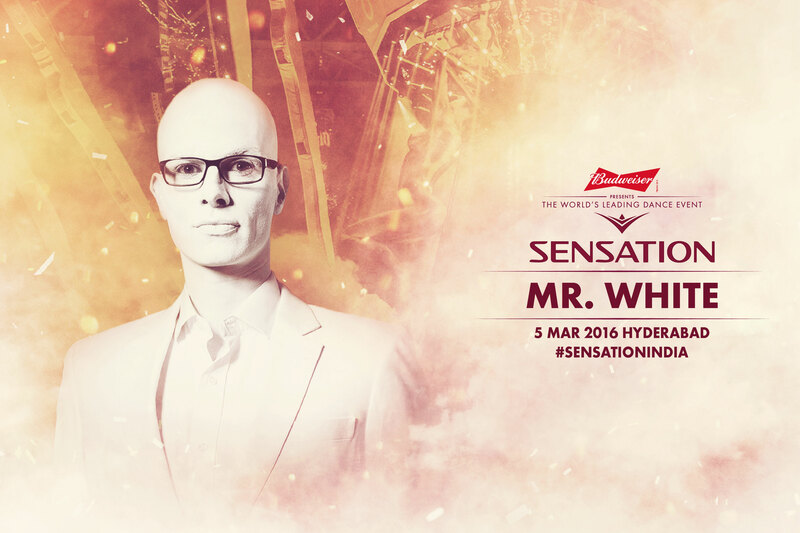 What began 15 years ago in Amsterdam quickly spiralled to greatness and became a worldwide phenomenon in stadiums and arenas across the globe and, now, Sensation – the biggest dance event in the world – is heading to India on March 5 this year. 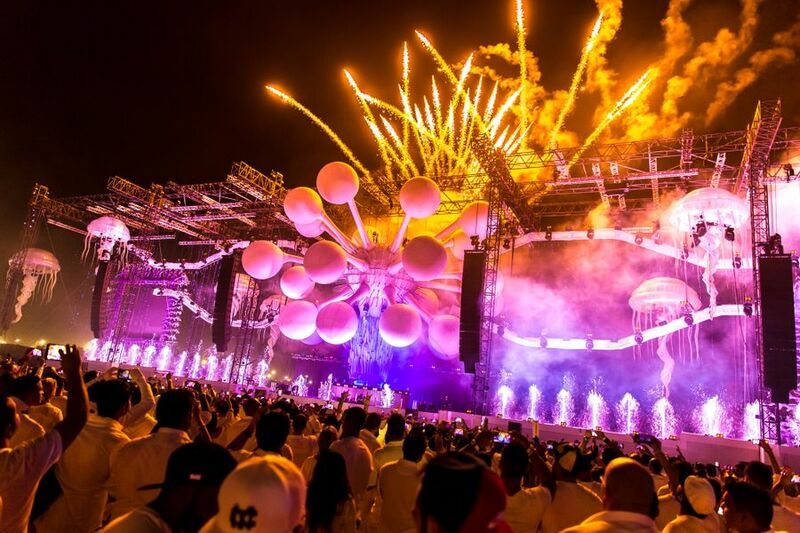 With an all-white mandatory dress code, the event will bring acrobats, performers and DJs onto a massive carousel stage with enthralling theatrics and special effects.